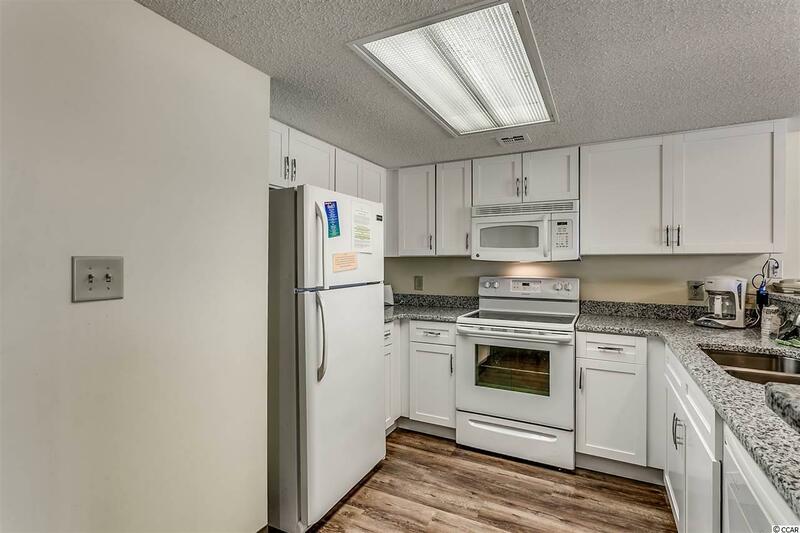 Newly renovated unit! 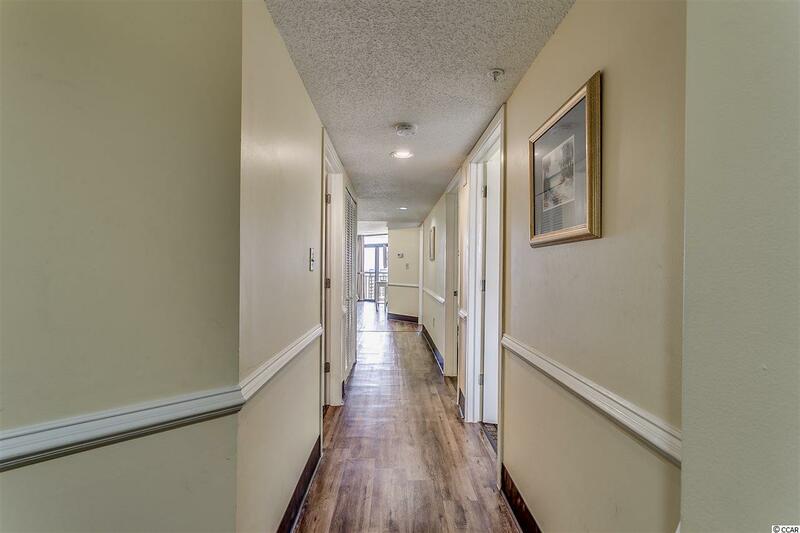 Renovations include a brand new kitchen with granite, new flooring throughout, new window treatment, new paint, and brand new furniture packages. 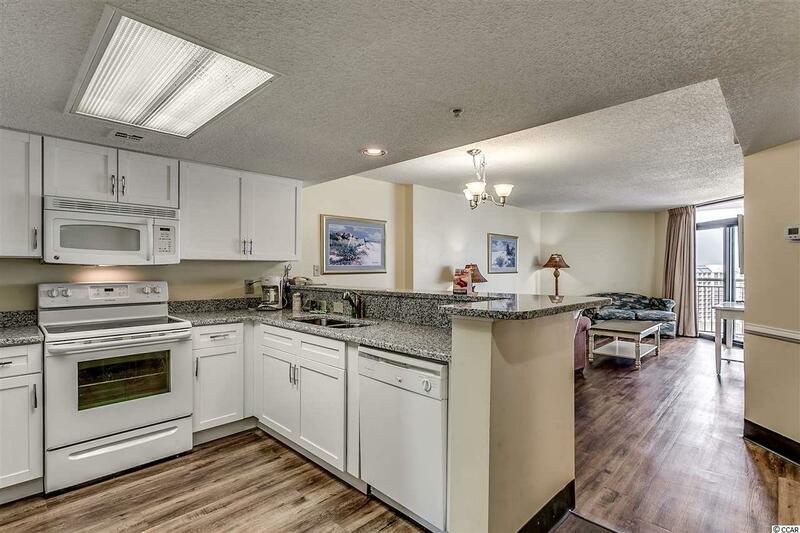 Beautiful 3 bedroom fully furnished condo. 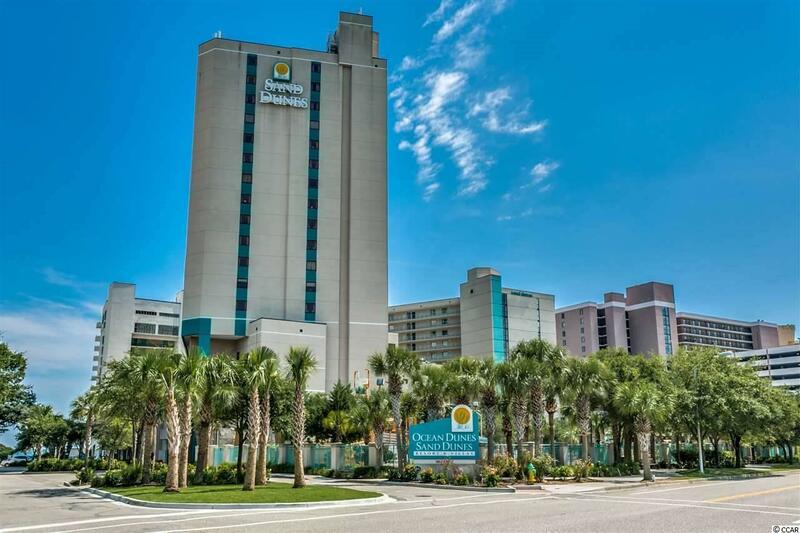 Located along the 'Golden Mile' an upper-class area of million-dollar homes, and enjoys a close proximity to Restaurants Row, Broadway at the Beach and loads of entertainment shows. Sand Dunes Resort and Spa offers amenities and attractions where the guests never have to leave the resort, including Oceanside 74 Restaurant & Lounge, Sands Water Park, Fun Zone/Arcade, Indoor Mini Golf, The Dunes Gift Shop, Convenience and Beachwear Store, Ballrooms, Lazy Rivers, and plenty of indoor/outdoor pools.